Parenting Expert Says It Worked On Her Daughter… Anne Wiggins, Co-author of Parenting From The Heights explains simple technique for stopping temper tantrums. Parents struggling with tantrum-throwing toddlers can use this tip! 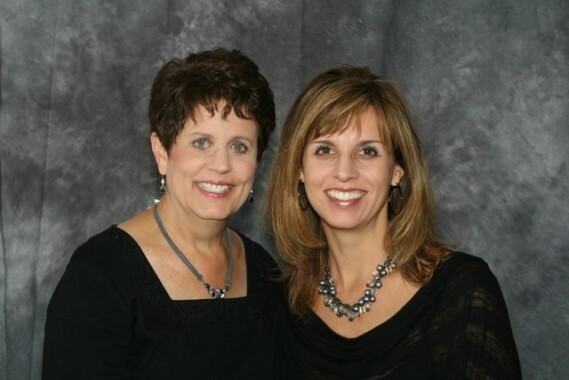 Anne Wiggins and her mom, Linda Williams (a longtime school teacher) offer wise advice that works. Their step-by-step recommendations have proven successful for many parents. Time-tested & scripture-based, this principled approach to parenting can turn your home from chaos to peace.